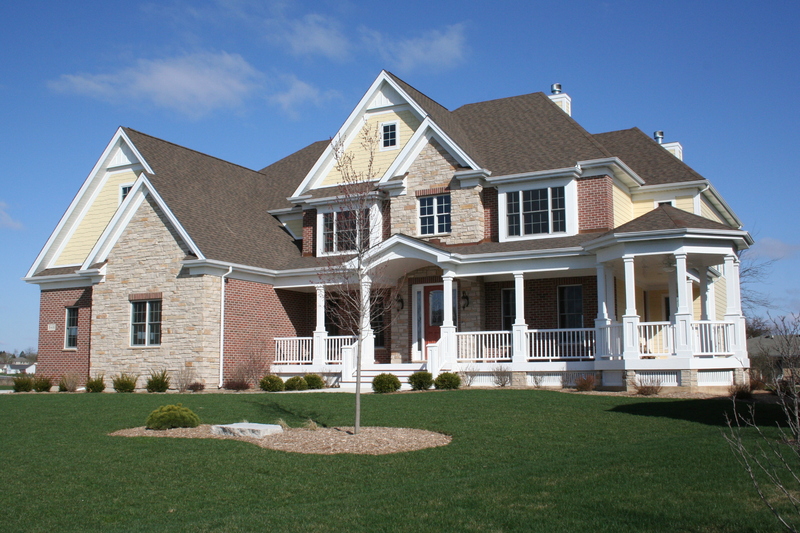 This Classic Country style home would fit on any country estate or ranch. We built this Classic Country home for a family that lived in Florida during the entire process of building this home. The family had four children. 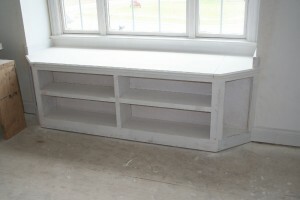 Once they moved in, each child had their own bedroom with a specialty built-in feature like bookcases or window seat. In total the home has five bedrooms, 4.5 baths, a sunken formal living room, formal dining room, breakfast room, mud room and an expansive great room. All in a 4700+ square foot home. For the husband, we built an oversized garage with access directly to the basement.